Together with the partners in India and the Netherlands – and in collaboration with Solidaridad – the Trust Dairy project is being developed to strengthen organic dairy farming with approximately 4 million smallholder farmers. 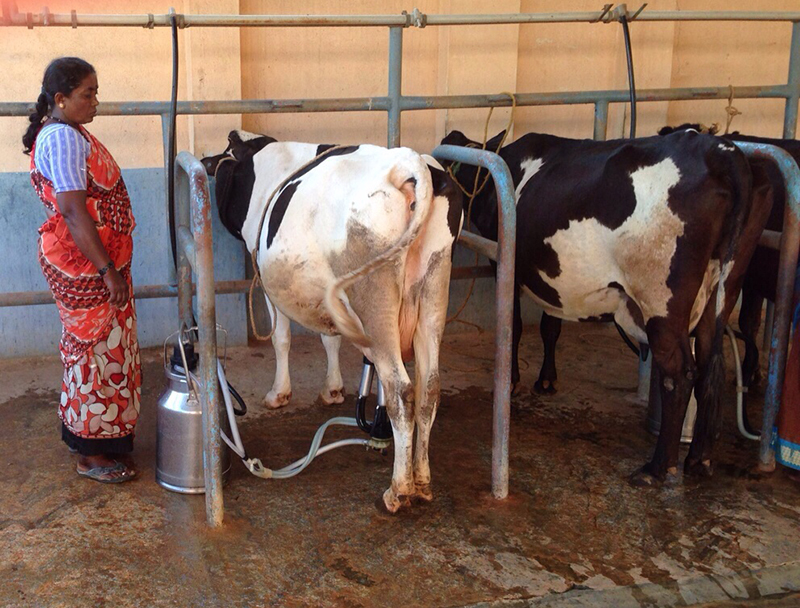 All over the world there are farmers who produce milk with little or no chemicals – and much can be learnt from them. 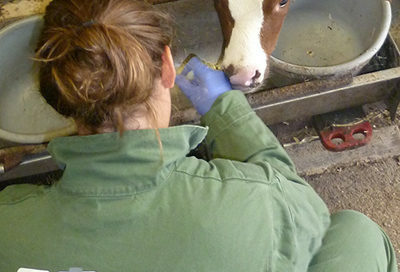 The use of Ayurvedic herbs has been shown to be effective in both dairy cows and calves in India.If such herbs could also be effective to help prevent diarrhoea in calves in the Dutch circumstances (modern farming), it would both reduce the use of antibiotics and increase health and welfare of the calves. Together with the partners in India and the Netherlands – and in collaboration with Solidaridad – the Trust Dairy project is being developed to strengthen organic dairy farming with approximately 4 million smallholder farmers. 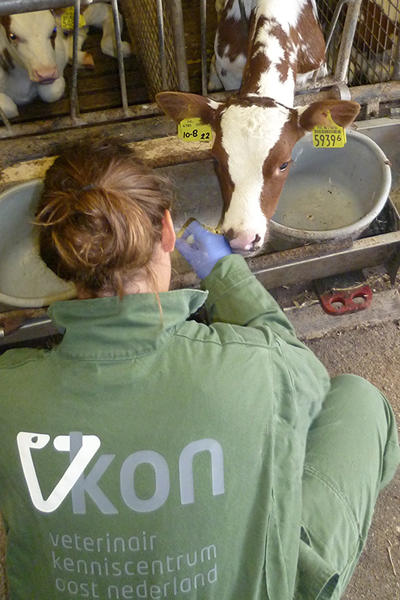 Funding is being sought through the dairy coopertaives, Solidaridad and the Dutch government. 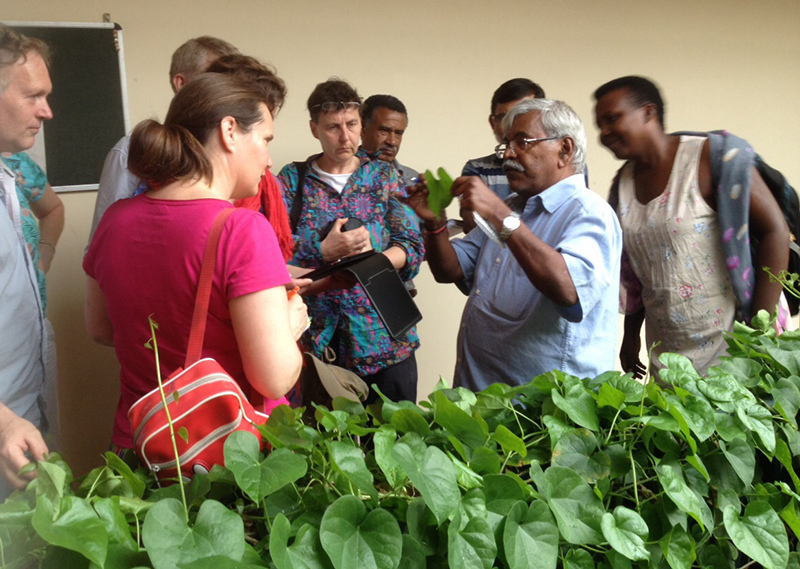 Tamil Nadu University Veterinary and Animal Sciences (TANUVAS) will combine forces with the Dutch Animals & Herbs (Dier & Kruid) working group of NVF, in developing a 1 year Post-Graduate course for Dutch veterinarians on the use of medicinal plants. The course combines direct teaching with on-line course work. 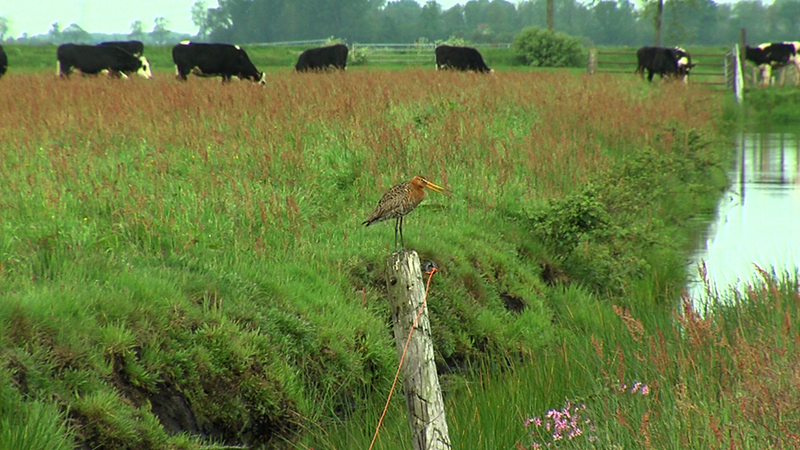 Plans are to start the combined course in 2016. Ethno-veterinary practices (EVP) include herbal medicine as well other locally adapted practices in animal health care. In India, TDU (Trans-Disciplinary University) together with TANUVAS (Tamil Nadu Veterinary Science University) have documented, assessed and promoted locally available herbal medicine on basis of Ayurvedic principles. 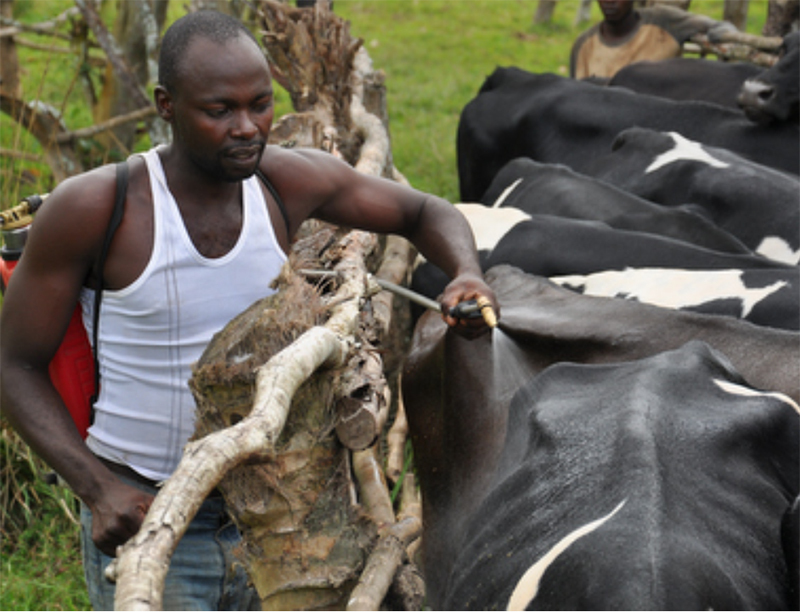 The Ugandan farmers are concerned about the effects of the chemicals on biodiversity, soil-, animal-, human health. 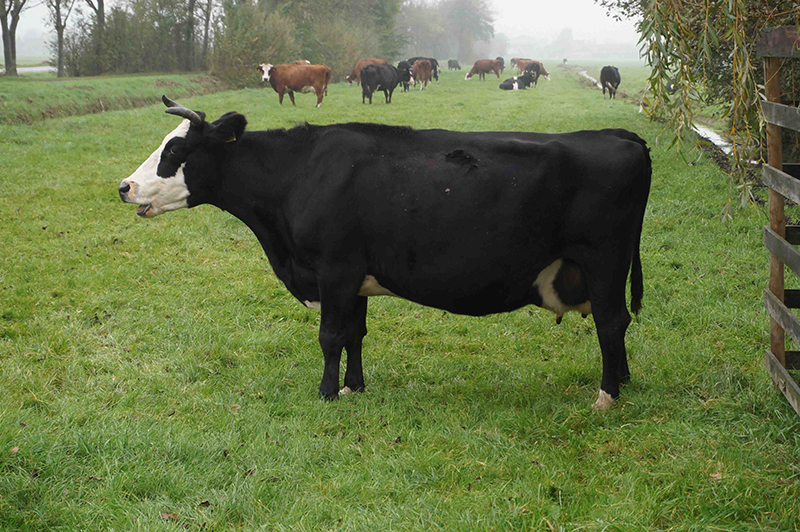 A guide to keep your livestock healthy with herbs and other natural products. 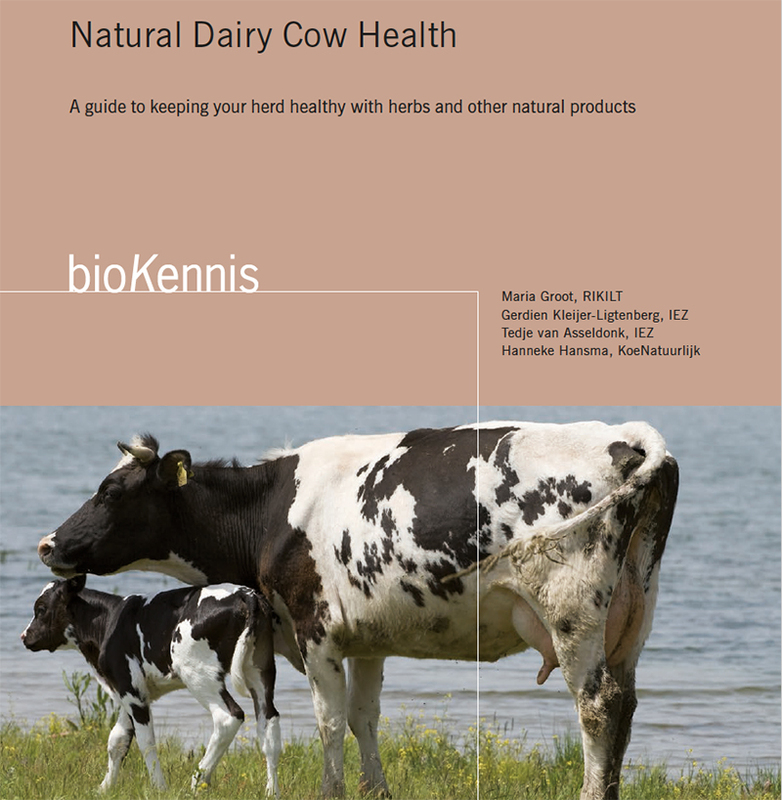 The Natural Health guides are available in both Dutch and English and can be found for 4 different livestock sectors: dairy cows, poultry, pigs and veal calves. 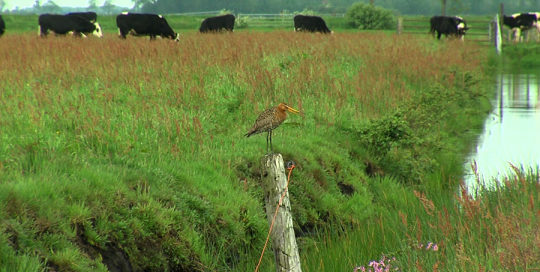 The activities of the Natural Livestock Farming network are in line with international policies such as the Global One Health Approach, endorsed by the World Health Organization, the European Union, the World Organization for Animal Health, and the United States Centres for Diseases Control and Prevention.